At least 43 people, including eight security officials, have reportedly died after the westerly wave of monsoon rains entered the Khyber Pakhtunkhwa (KPK) province of Pakistan late on Saturday night. The district of Chitral in this northern part of KPK has so far been the worst hit by the flash floods that followed soon after the rains. 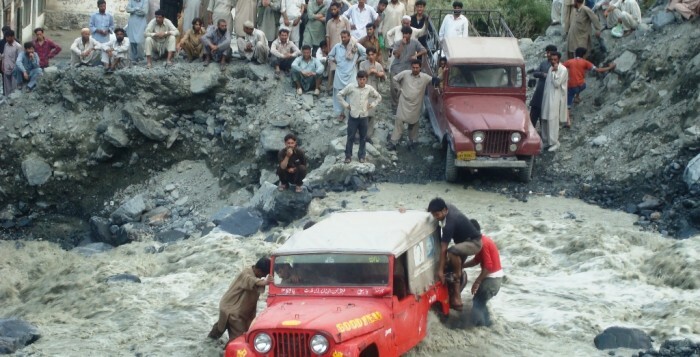 As many as 17 people are reported missing in Ursoon Village of Chitral while many more have been injured as clouds of water burst into the area. 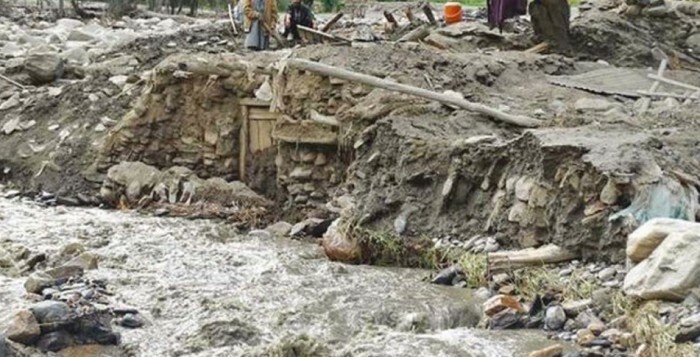 The continuing heavy rainfall destroyed around 30 houses in villages near the Pak-Afghan border. Monsoon rains in Pakistan began late Saturday and continued to shower for hours, with hard-hitting rain covering the KPK province the most. KPK has been most affected by monsoon flooding in Pakistan in the recent years. Pervez Khattak, Chief Minister of KPK Province, declared red alert in the flood hit areas of Chitral and has announced monetary compensation for the flood affected families. Community World Service Asia is currently monitoring the situation. The organization’s emergency response team is ready and will start emergency relief activities if required.